Beautiful apartments combined with amazing amenities make The Village at Bluegrass the premier student apartments in Mt. Pleasant, MI! With 2-, 3- and 4-bedrooms to choose from, you’re sure to find a home that’s just right for you. Our floor plans have eat-in kitchens with bar stools and open living and dining areas, giving you and your roommates plenty of room to eat and relax. Plus, every apartment has a full-size washer and dryer, so you’ll never have to make a trip to the laundromat as long as you live here! But the best part: not only are our apartments outfitted with a stylish leather furniture package, they also come with a 42-inch flat screen TV, and you don’t pay anything for Internet, cable, or soft water— they’re included in your rent! As student housing in Mount Pleasant, MI, it’s important for our residents to have a quiet place where they can do schoolwork. That’s why we put a 24-hour computer lab with free printing just steps from your door— no more trekking to noisy coffee shops! 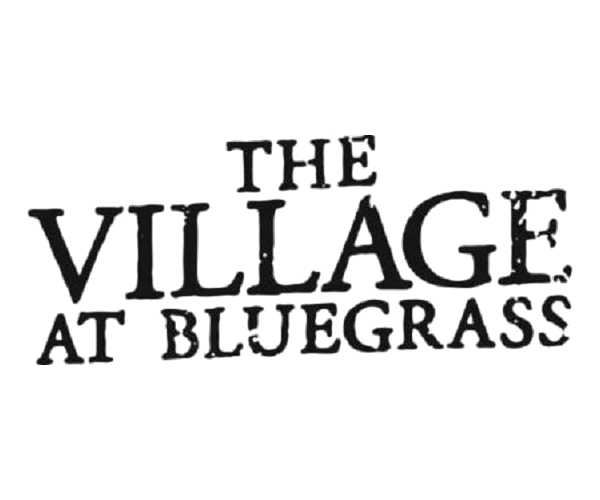 The Village at Bluegrass is only minutes from great dining and entertainment, but the wide variety of amenities on site might make it hard to leave home. Our impressive gaming area has a pool table, a ping pong table, a flat screen TV, a kitchen and a coffee bar, making it the perfect place to hang out with your friends and neighbors. And our indoor basketball court, sand volleyball court, and 24/7 fitness center make pricey gym memberships totally unnecessary. Now that you know a little more about what The Village at Bluegrass has to offer, take a look at our photo gallery and schedule an appointment with our leasing team. But don’t don’t wait. These popular student apartments in Mt. Pleasant, MI fill up fast, and you don’t want to miss out on this unbeatable living experience. Contact us today!